Like I talked about in my last post there are a TON of different things that food sensitivities or intolerances can cause – take a look at my post Could I have Food Intolerances? to read more. It’s pretty obvious to me that my FIL has food sensitivities, so I connected him with an integrative healthcare provider who recommended this elimination diet. I would recommend that, if you suspect that you may have food intolerances, you see an integrative or functional medicine healthcare provider. There are blood tests you can take (like I did) but sometimes they can be expensive, if so, you can do an elimination diet. 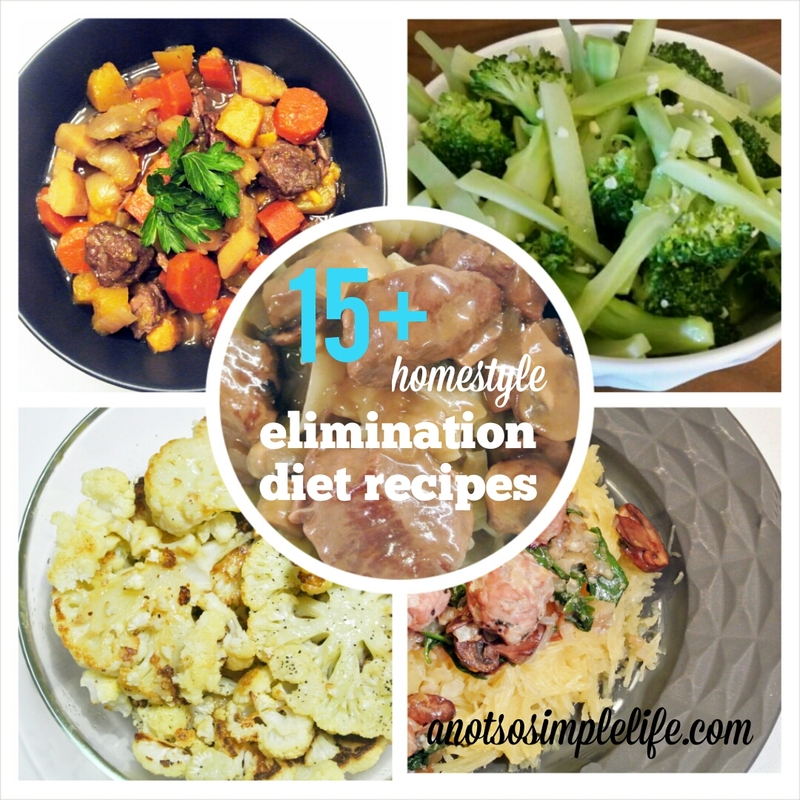 My FIL pretty much eating nothing already so the elimination diet was relatively easy. I have to say, I am NOT a healthcare provider, please read my disclaimer here, I’m helping with the supervision of his healthcare providers. Be sure to bookmark this page as I’ll be constantly updating to include more and more links! Dishes with Lemon: If you determine you can eat lemons then these dishes are for you! Dishes with Nightshades: If you have determined that you can eat nightshades (tomatoes, potatoes, peppers) then these are great! Previous Post: « Could I have Food Intolerances? What are Symptoms of Food Intolerances?